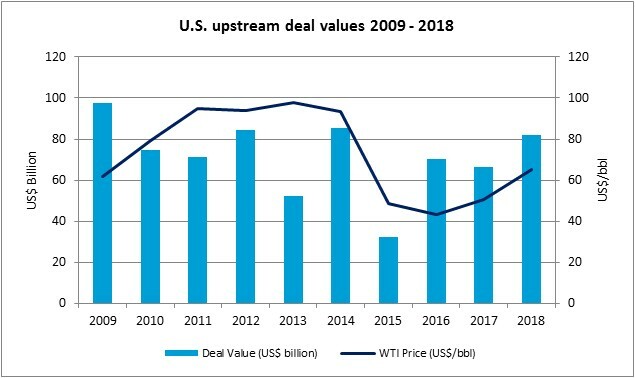 Despite some positive signs of stability in oil and gas markets during 2018, the overall M&A spend in the upstream sector globally fell to its lowest level in at least a decade. 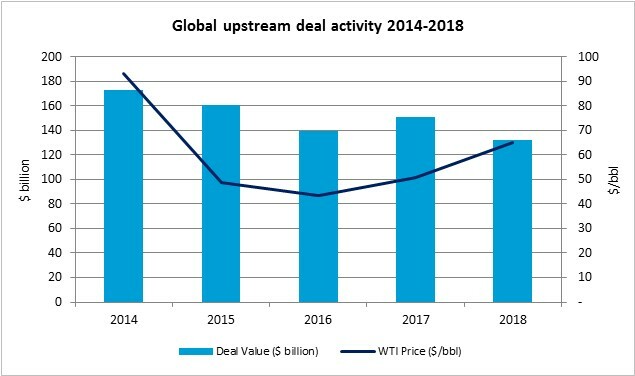 The value of announced upstream deals reached just $132 billion; a 12% decline on the $151 billion recorded the year prior even though oil prices enjoyed their best year since the 2014 price downturn. This was the key conclusion in Evaluate Energy’s global M&A review for 2018, which can be downloaded here now. While global values fell, the United States in particular had a big year. 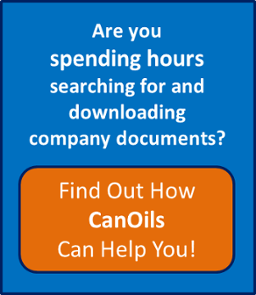 For detailed analysis on the world’s biggest upstream M&A deals this year, download the Evaluate Energy M&A review of 2018 at this link.